On Friday, October 5, 133 total students participated in a Summer Reading Celebration in the MCHS cafeteria. 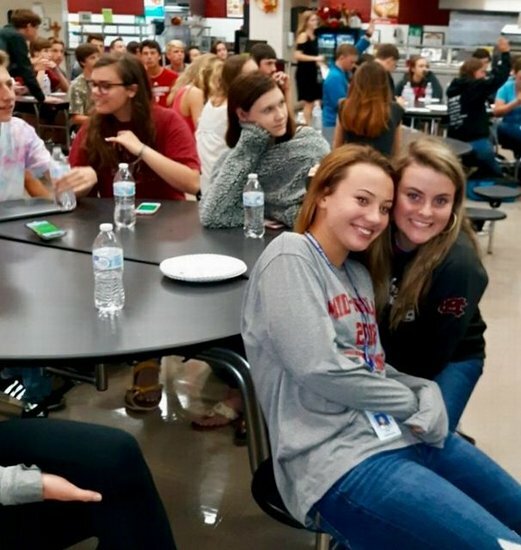 Students enjoyed fresh-baked cookies and bottled water while participating in a Kahoot trivia game based on Young Adult Fiction novels. The winners of the Kahoot contest and door prize winners enjoyed receiving their choice of READ cups and a READ bag OR a READ cup and a food coupon bundle from our local Sonic. Thanks to Mr. Cooper for providing refreshments and to Sonic of Newberry for the food coupon donations!! !